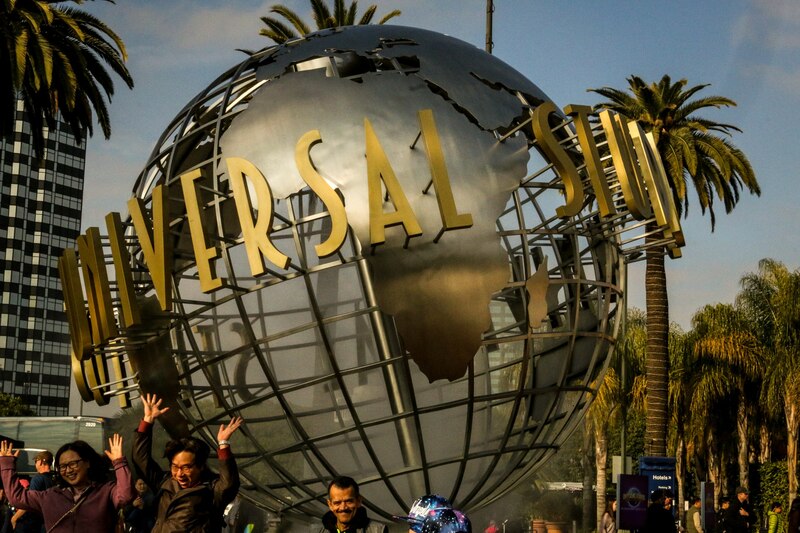 The Los Angeles Times published a piece today detailing Universal Studios Hollywood’s new “demand pricing.” There’s a lot of talk of disruptive practices and bold predictions of major changes to how visitors buy tickets to the theme park. Here’s the thing: if you follow our expert planning advice, this doesn’t change much. As we explain in our single day ticket guide, you will always benefit if you purchase your theme park tickets online, in advance. The only thing that stands to change is just how much you stand to benefit. In some cases, you’ll even come out ahead! In almost every scenario, you only stand to benefit by purchasing a “demand pricing” ticket. What exactly is demand pricing? “Demand pricing” refers to paying more for busy days and paying less for slower days. 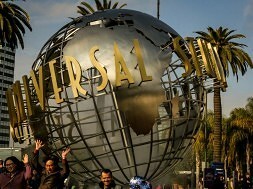 It’s Universal’s way of managing the amount of people on its property on any given in preparation for The Wizarding World of Harry Potter, which is expected to bring record crowds to the relatively small theme park. They’ll want to boost the amount of people coming on a slow weekday in March by offering the incentive of lower prices – as low as $75 if purchased in advance. On the other hand, they’ll want to curb the amount of people showing up in late June, so prices will sit at $95. You’ve likely already experienced demand pricing in other industries, like Uber/Lyft, hotels & resorts, and airlines. The difference here is while those industries will jack up prices two or three times the “base” cost in busier seasons, Universal Studios Hollywood’s tickets will never exceed the general admission price ceiling, currently $95. This means you can save up to $20 on slower days, but the worst case scenario is you pay the standard rate of admission for a projected busy day. The article mentions price fluctuations. What does that mean? Basically, it means Universal reserves the right to shift the advanced prices of its tickets as they get clearer crowd projections. The idea is to get you to “lock in” to a $75 or $80 in advance rate before they bump up the cost to $95. We want to make clear that once you’ve purchased your tickets, you’re good to go – you won’t be charged a higher price even if Universal decides to raise them for the day you’re going. Important Note: With these changes, you should no longer purchase tickets on the day of your visit! Universal appears to automatically jack up same-day ticket pricing to the general $95 admission rate regardless of crowd projections. Buy your tickets at least once day in advance to avoid paying more than you have to. 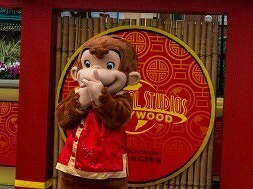 Otherwise, Universal increasing the price for a given day indicates they’re likely anticipating higher crowds. Expect dates surrounding the opening of The Wizarding World of Harry Potter to increase in price as the grand opening draws closer, especially if public technical rehearsals (also known as “soft openings”) begin. 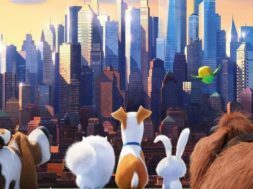 We’ll be monitoring Universal’s ticketing website and updating our free crowd calendar accordingly. February 2016’s demand pricing chart. 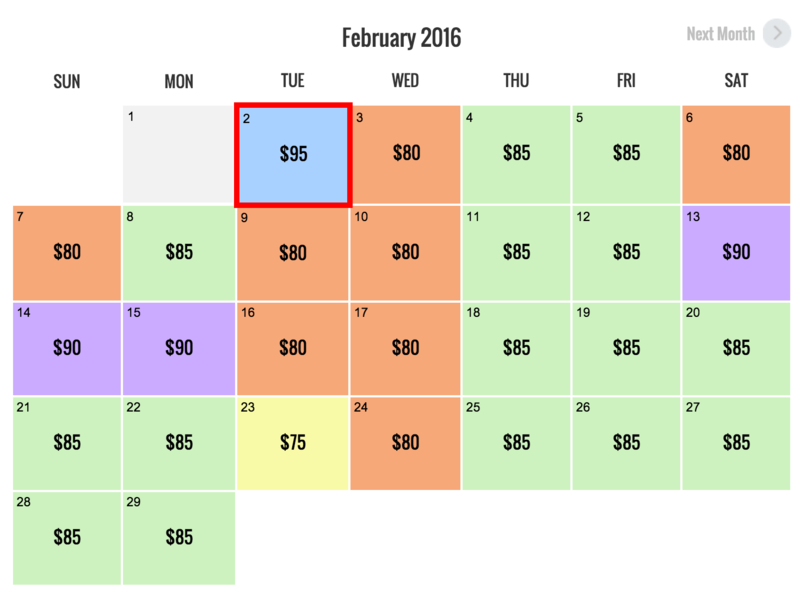 Note the higher prices on weekends, lower prices on weekdays, and “peak” $95 price on today’s date. I can’t commit to a date to visit the theme park right now. Should I just buy an ANYTIME pass? No! We can’t emphasize this enough: you only stand to gain by waiting until the day before your visit and potentially save up to $20. The worst case scenario is you end up paying the usual $95 rate, the same cost as an ANYTIME pass. Why leave money on the table if you don’t have to? The only time you should purchase an ANYTIME pass is if you’ve giving a ticket as a gift. That said, if you can commit to a date to visit the theme park, go ahead and purchase your tickets as soon as you’re able. There isn’t a huge amount of urgency, but we expect ticket prices to only increase, not decrease, especially as crowds ramp up for The Wizarding World of Harry Potter. The article cites changed spurred by “last-minute demand,” so expect most changes to occur a week or so before any given date. What’s this about tickets purchased online getting early entry into The Wizarding World of Harry Potter? 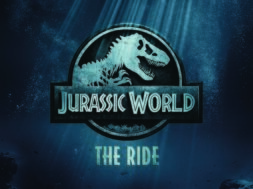 Universal Studios Hollywood’s official website now states that online ticket purchasers will get early access to the park on the day of their visit beginning April 7. The fine print states this offer will continue through the end of 2016. Many park openings post-Wizarding World grand opening are scheduled for 8 AM, so it isn’t clear if Hogsmeade will open its gates at 7 AM or if other guests will simply have to wait until 9AM. Either way, this only cements our advice to buy tickets in advance, online. We’ll keep you posted on any developments regarding early entry. Finally, it’s worth noting that as of this time Universal Orlando is not considering implementing demand pricing. We’ll continue to monitor the situation and keep you up to date on our sister site, Orlando Informer. As always, thank you for reading. 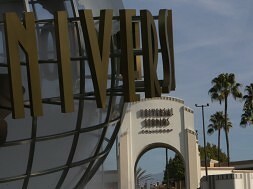 For more vacation planning resources, please check out the CI Universal Hollywood Center.